As a new educator, I felt that I needed a place to capture my educational journey, connect with other teachers and push myself to reflect on my teaching experiences. 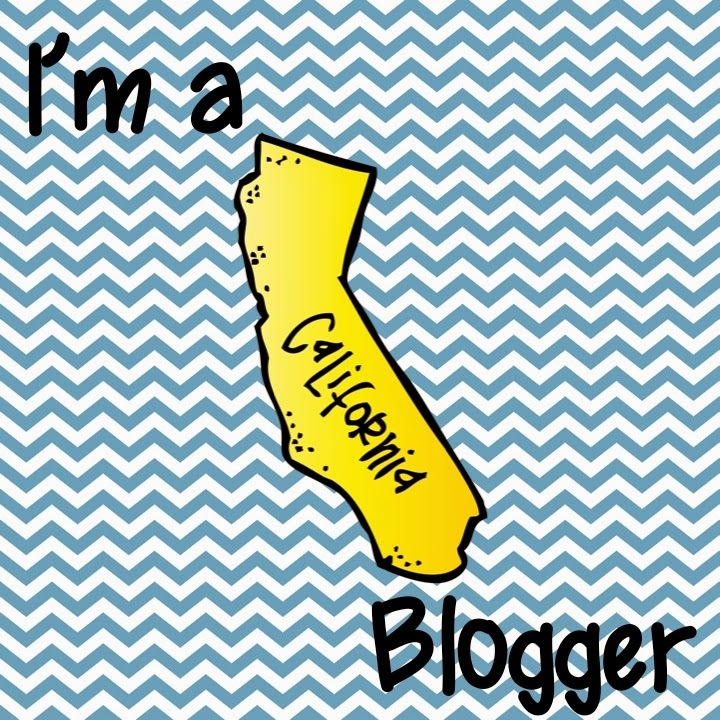 I decided to jump into the world of blogging, and surprisingly I am sticking with it. I was talking with my husband about blog post ideas, and low and behold I got an email that was exciting. 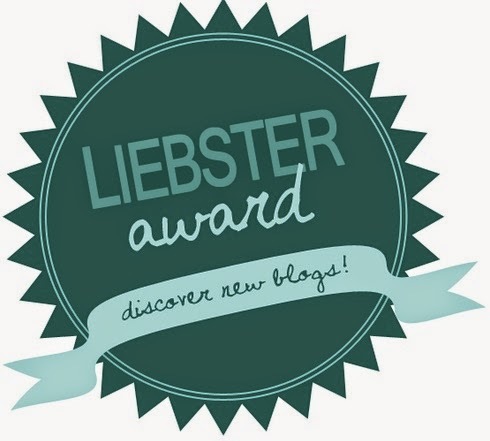 The lovely Sarah Cole of Tales of Teaching with Tech had nominated me for a Liebster Award. It is nice to know that someone has noticed my little blog here. I am not doing this for readers, but it exciting that someone might be reading my posts. If you are indeed reading this, thank you. As a nominee, I have the pleasure of answering a series of questions. I also get to nominate some lovely people as well. It is all about spreading joy and love in the blogging world. I love it! I started blogging in December 2014 (actually it was a month ago--yesterday!). My goal was to capture pieces of my educational journey during the first years of teaching. I know that it is going to be a wild ride, and I thought that it might be interesting. I had been connected with several teacher bloggers through Instagram, and I thought that it was about time that I started recording the happenings in my classroom. Relevance. I always try to connect all my lessons to the outside world. All too often we get focused on the happenings of the classroom, and students lose sight of real-world applications of their learning. During all my lessons, I strive to have real-world examples, bring guest speakers and lecturers, and have students create projects that have a connection to their world and their interests. It is challenging, but I'm making it work. We are moving beyond the classroom, away from the desks and into a modern, exciting world! 3. Is there something you learned late in your blogging journey that you wish you would have known before? As I have only been blogging for one month, I am still new at this. I am so thankful that other bloggers are so kind and willing to help. The community is simply fantastic. When I started to seek advice on picking a blogging name, I am glad that I followed sage advice of other bloggers and picked something that reflected my teaching but did not include my grade level. There has already been talk of moving grade levels next year! 4. What is your favorite past time other than blogging? I lead a pretty boring life. I am currently completing my masters, participating in California's required beginning teacher support program (formally known as BTSA) and trying to complete my first year teaching. Those veteran teachers out there know that I might be nuts, but I love staying busy. This year I have already been a county-wide professional development speaker (twice!) and I have led a handful of sessions at my district as well. I guess you could say that I am a teaching junkie. Outside of teaching, I do love spending time with my husband and puppies. We take walks, cuddle on the couch and go on road trips. You can also find me practicing yoga and juggling from time to time. 5. How many hours per week do you dedicate to your blog? This is all still new to me. I want to start blogging regularly but need to still need to compile more ideas to make that happen. Ideally, I would like to blog once per week, but I'm not sure when that will happen. If you have any ideas, I'm all for it! 6. What category of blog posts do you enjoy the most? Most of the bloggers that I follow are middle school teachers. They serve as inspiration and offer me so much support. Some of my favorites are: Lessons with Coffee, Lockers, Literature & Life and 4 Mula Fun . 7. Which post that you've written are you most proud of? Honestly, I am most proud of my classroom page. Technically it is not a post, but it took a lot of thought and planning. I worked a lot in my room over the summer. The post captures the excitement, thrill and lessons learned after receiving my first set of keys. As most teachers, it is really a labor of love. I put my heart into all my classroom projects, and I feel that it now is something that I am really proud of and I hope my students welcome and comfortable in my room. 8. Is there a post that you've been planning to do but have been postponing? Yes. I have a list of technology themed posts that I have been avoiding. I'm not sure why, but when I start writing, I start feeling that it is not good enough. I keep telling my self to put them out there, but I have not quite hit publish. 9. What is your favorite aspect of blogging? I love that there is a strong community of teachers that support one another and share the amazing activities happening in their rooms. It inspires me to continue working hard in the classroom, and I am thankful that I can always turn to the blogging world if I need inspiration, help or advice. It is wonderful. 10. Which recipe, project, or idea from my blog would you like to try yourself? Ironically, I am quite technology focused in my classroom. We use many of the same resources on a regular basis on my room. I would like to start posting about how I use these resources in my room (like your Kahoot post). I use Kahoot in an interesting manner in my room, and I would be nice to share. 11. What is your all time treat/thing that you hide in your desk..that you pull out..when you've had a tough day? I hide a stash of dark chocolate, coffee and my yoga mat in my desk. There have been days where I spent my lunch period eating nothing but chocolate and doing yoga asanas. I've also been known to blast music in my room to improve my mood. 1. I never saw my self as a middle school teacher, yet was thrilled to be given the opportunity to be with my wonderful 6th graders. 2. I drive the long way home on a regular basis to spend more time in my Miata. 3. I lost over 50 lbs. through Weight Watchers from August 2013-June 2014. I've been at goal for nearly 8 months! 4. Public speaking terrifies me, but I always say, "yes" when asked to present at professional development events. 5. I would rather cuddle on the couch with my puppies than go to parties with human folk. 6. I changed my undergraduate major during the end of my junior year (Political Science to Geology) and graduated with a bachelor's degree in Geology on time. 7. I hate having my face in the water but would stay in the shower all day if we weren't in a drought. 8. My shoe is a women's 11, which makes shoe shopping depressing and extremely difficult. 9. I worry that my students will remember me as a horrible teacher. 10. I go to my parents every Thursday to have dinner. It is one of my favorite traditions. 11. I finally can appreciate being tall (even though it is hard to find long enough pants and maxi skirts). 5. Contact my nominees and let them know that you nominated them. Thanks for the nomination, Sarah! Graphics and Fonts Courtesy of: L. Paul Designs For All and KG Fonts.